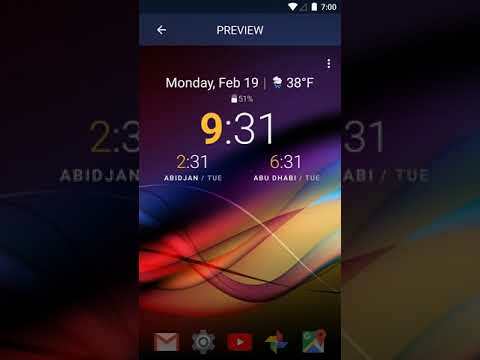 Welcome to Chronus, a versatile and elegant set of Clock, Weather, News, Tasks, Actions and Calendar widgets for your home screen and lock screen. All Chronus widgets share the same highly optimized background services, making it the perfect and unique replacement for many other standalone widgets on your device. This ensures that your system will use less CPU, data and battery while providing you with rich information.